The control room of Yaniv’s Studio, the new facility run by Yaniv Farber in Southern California and outfitted by equipment sourced through GC Pro. Photo courtesy of Yaniv Farber © 2014. The live/tracking room of Yaniv’s Studio, the new facility run by Yaniv Farber in Southern California and outfitted by equipment sourced through GC Pro. Photo courtesy of Yaniv Farber © 2014. WESTLAKE VILLAGE, CA, July 9, 2014 — For over 20 years, Yaniv Farber’s main business has been Sandy Ceramic, Inc., a high-end tile, granite and marble installer in Southern California. But aside from that, Farber's passion has been music, which he had recorded and edited on small home studio platforms. This year, he decided to make a big move; in a renovated building on his property he created the elegant facility Yaniv’s Studio. And it was outfitted from top to bottom with equipment sourced through Guitar Center Professional (GC Pro), the outside sales division of Guitar Center that focuses on the needs of professional users. 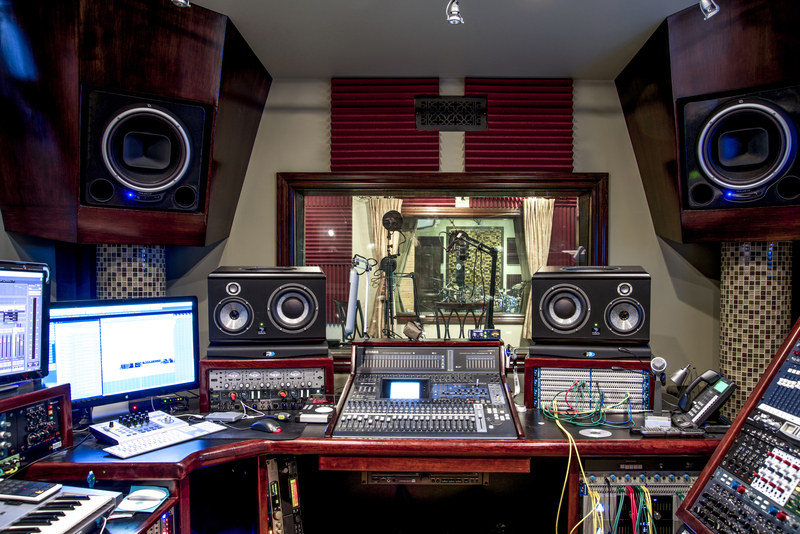 Products purchased for the studio by Farber through GC Pro include an Avid Pro Tools HDX system, Apogee I/O converters, Tube Tech MP2A dual-channel tube mic pre, Focal SM9 monitors and a microphone collection that includes a pair of AKG C414 XLII’s and a C 451 B 65th Anniversary model; a Blue Bottle Mic; Neumann TLM 49, U 87 AI, TLM 67 and M 147 mics; a Sterling Audio ST6050 Ocean Way Signature Series Microphone; and Sennheiser MD 441 and MD 421-II microphones. Photo caption 1: The control room of Yaniv’s Studio, the new facility run by Yaniv Farber in Southern California and outfitted by equipment sourced through GC Pro. Photo courtesy of Yaniv Farber © 2014. 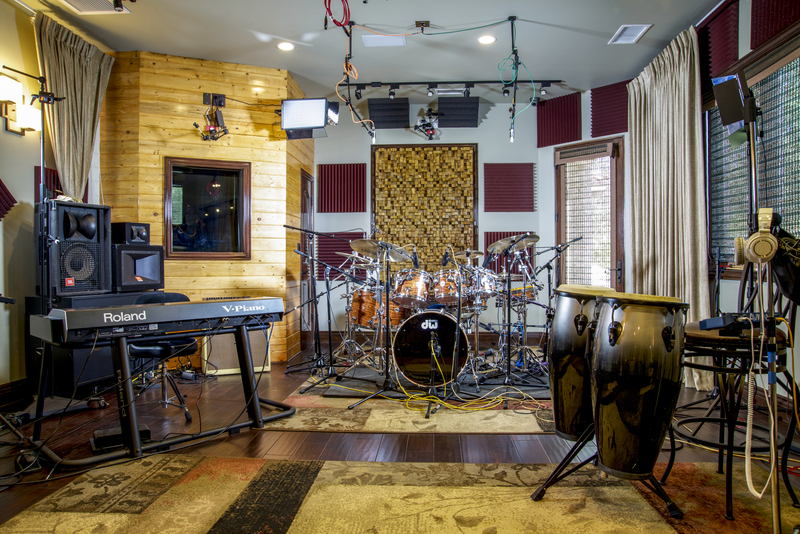 Photo caption 2: The live/tracking room of Yaniv’s Studio, the new facility run by Yaniv Farber in Southern California and outfitted by equipment sourced through GC Pro. Photo courtesy of Yaniv Farber © 2014.